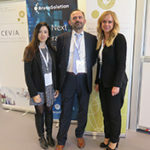 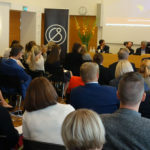 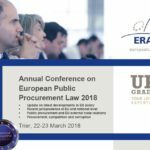 The European Procurement Law Group was born in 2008 when a small group of public contract law experts decided to meet regularly to discuss relevant aspects of the law and practice in this area. 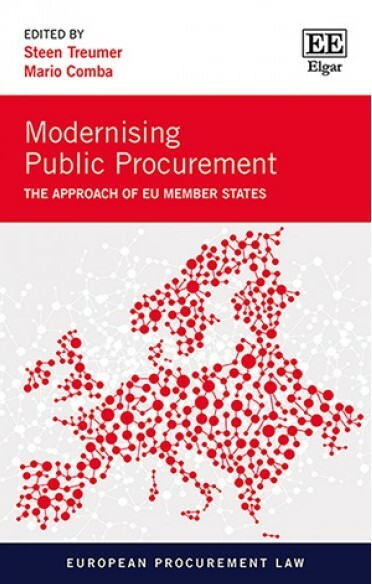 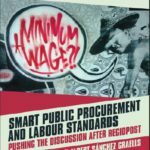 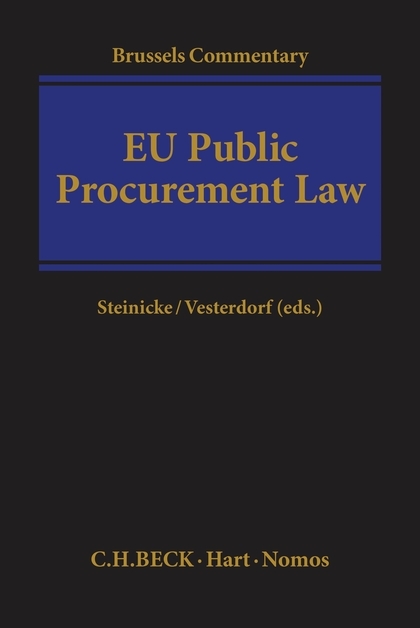 The Members of the Group consider the comparative law approach to be both valuable and necessary in understanding how public procurement law is developed and applied – or misapplied – in the EU and in its Member States. 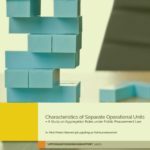 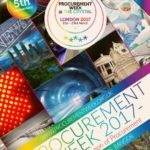 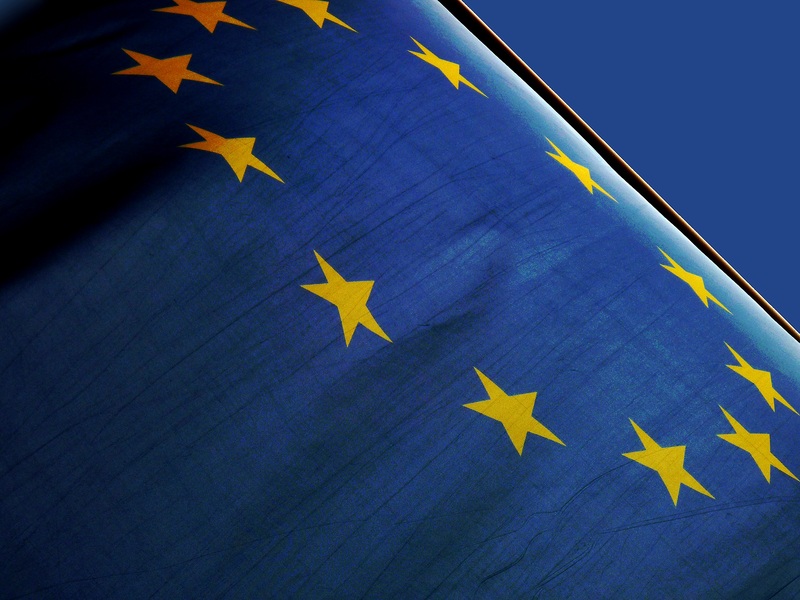 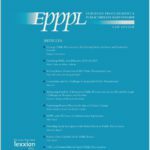 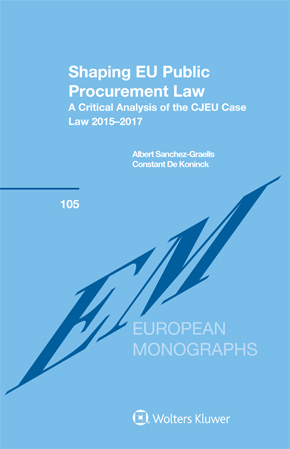 The results of our meetings are published in the European Procurement Law Series.